FlexiSleeve is a knitted Lycra, latex free leg bag holder to replace leg straps. The leg bag holders offer more comfort to the bag wearer by distributing the weight of the bag evenly around the leg or thigh. 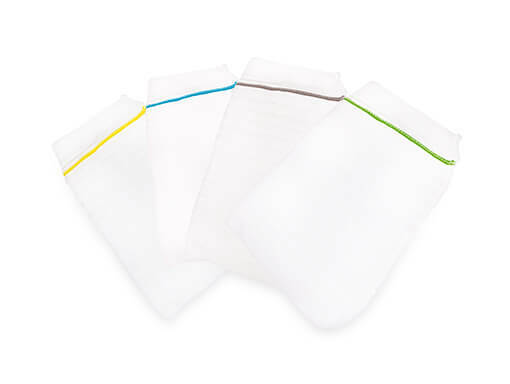 This helps to reduce the risk of pressure sores occurring and helps mute potential noise of fluid in the bag. Kitted lycra weave offering a more comfortable fit. Distributes weight of the leg bag more evenly.